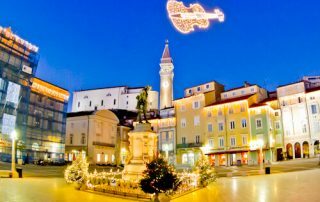 A visit to the points of interest of Piran, Slovenia including Tartini Square, the Town Walls and St George Church. Also how to visit Portoroz by promenade walk. A visit to the points of interest of Portoroz, Slovenia before taking the bus to Pula, Croatia. Portoroz to Pula by bus. 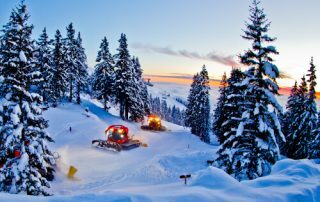 A visit to the biggest ski resorts in Slovenia. Ski resorts in the Slovenian Alps include Kranjska Gora, Krvavec, Vogel (Lake Bohinj) and Bovec. A visit to Lake Bled, Slovenia. Points of interest at Bled include, Bled Castle, Hotel Bled and Bled Island. 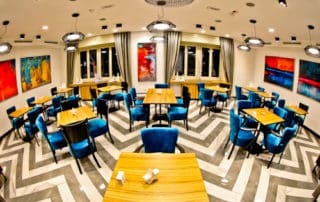 Hotel Krvavec review. 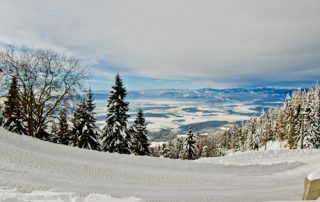 One of the biggest ski resorts in Slovenia, located at the Krvavec ski resort. 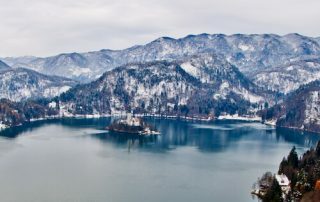 Skiing close to Lake Bled and Ljubljana in Slovenia. Travel Blogger review of Hotel Thermana Park and Spa in Lasko, Slovenia. The hotel features saunas, thermal swimming pools, massage and spa. 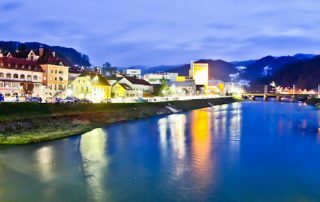 A day trip from Ljubljana to Lasko, Slovenia to visit the points of interest. Ljubjana to Lasko by train. JB Restaurant is a fine dining option in Ljubjlana, Slovenia. It has been voted as one of the top 100 restaurants in the world. 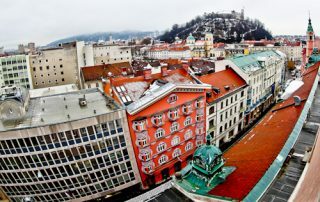 Things to do in Ljubljana including the Instagram worthy locations such as bridges, pink church, castle and where to take the famous reflection shot! Grand Hotel Union is a luxury hotel in the Slovenian capital, Ljubljana. 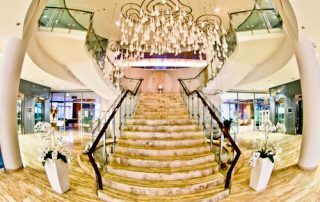 This hotel has attracted famous guests such as Queen Elizabeth II, Bill Clinton and the Dalai Lama. 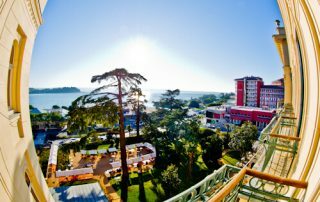 Where to stay in Portoroz and Piran, Slovenia? 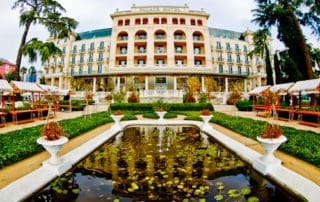 Kempinski Palace Portoroz is a luxury hotel and spa located in the center of Portoroz. 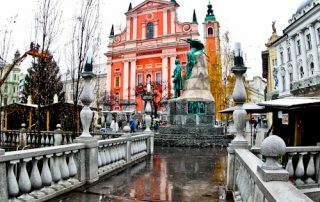 Where to stay in the capital city of Slovenia, Ljubljana? 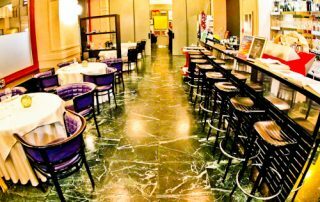 Urban Hotel is located in the city center and gives you a true Slovenian experience.